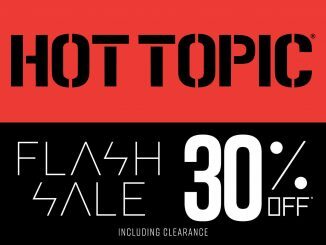 Save 30% off nearly everything in the store at the Hot Topic Flash Sale. 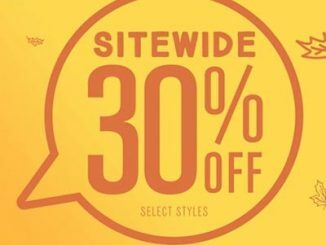 That means 30% off just about all the Hot Topic Merchandise we’ve featured here at GeekAlerts, as well as thousands of other items like t-shirts, hoodies, collectibles, toys, hats, socks, handbags, swimsuits, keychains, and more. 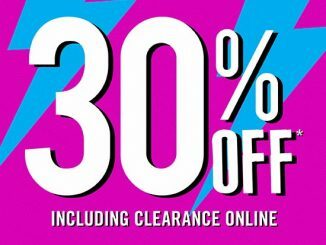 To save, just visit HotTopic.com today, where you’ll find nearly everything is marked down 30% off. 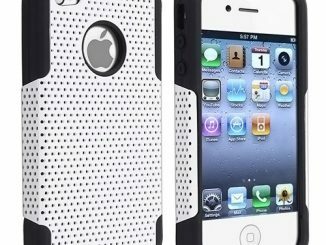 You also get free shipping with orders of $50 or more. 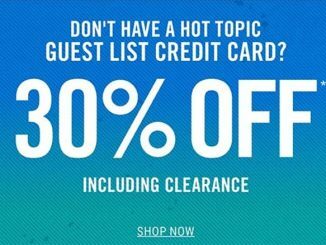 However, you have to hurry because this 30% Off Hot Topic Flash Sale is for March 26, 2019, only. 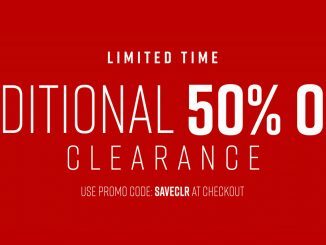 Discount valid only on purchases made online at Hottopic.com. 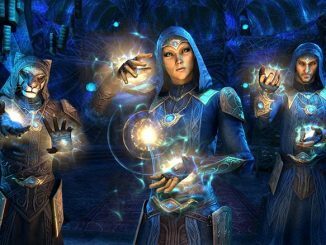 Promotional price already reflected in online price. Cannot be combined with any other offers, coupons, or promotions. 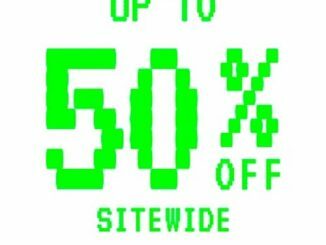 May not be used toward BTS The Wings Tour tee, BT21, Pop Sockets, Blackcraft, select Loungefly, select Funko products, select collectibles, select jewelry, accessories, and beauty, select fashion apparel, select books, CDs, DVDs, vinyl records, Pleaser shoes, prior purchases, gift cards, taxes, or shipping. 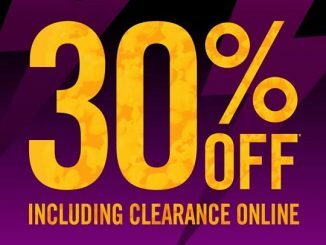 Discount not applicable to employees of Hot Topic, BoxLunch, Her Universe or any of their immediate family members. 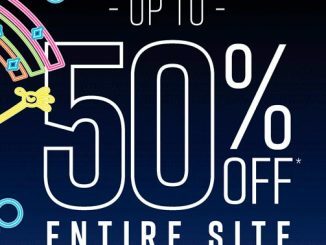 Hot Topic, Inc. reserves the right to end or modify this promotion at any time.